The tip-off of the Orlando Magic vs. Indiana Pacers on October 29th, 2013, marked the beginning of a fantastic time of the year: the NBA season. Although it’s day one and game one for six teams (with at least 81 more games ahead), it’s no secret that we’re ecstatic. We’ve decided to do something special by breaking down some of the highlights from yesterday’s games. With no Dwight Howard and an injured Kobe Bryant, the questions were in the air about how the Los Angeles Lakers would perform. 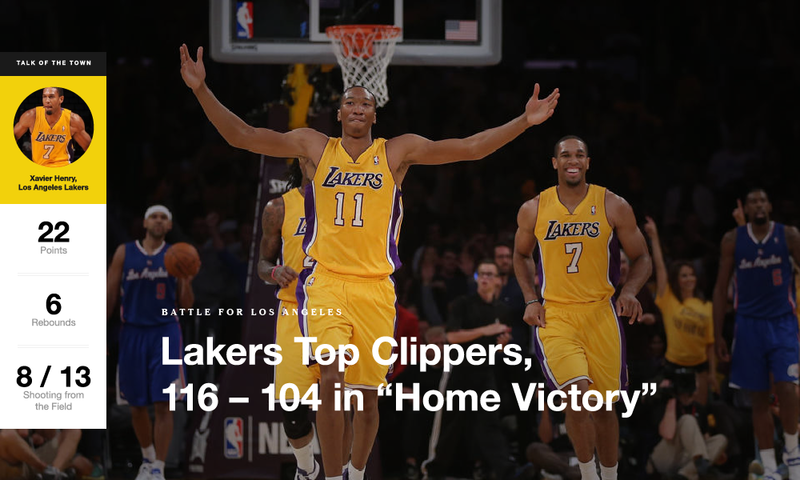 With the Clippers being the favored team in this match-up, the Lakers bench showed impressive heart and hustle in the fourth quarter to secure the victory. Xavier Henry is relatively unknown to most but he put up numbers to get people to start paying attention to #7 in the purple and gold. Before the game started, the Miami Heat had their NBA Championship ceremony from last season. All the way up to the final buzzer, the Miami squad kept up the team effort and celebration as seven players on the Heat roster scored in double digits. 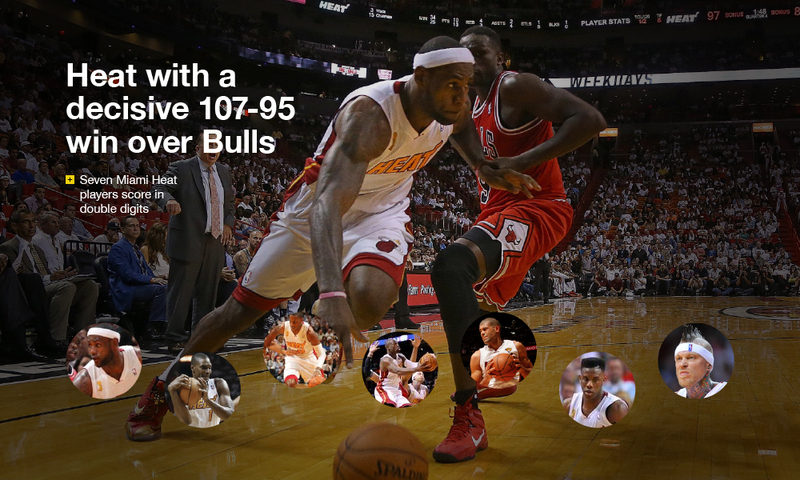 Notably, Derrick Rose made his return for Chicago after a long-standing injury and scored 12 points. 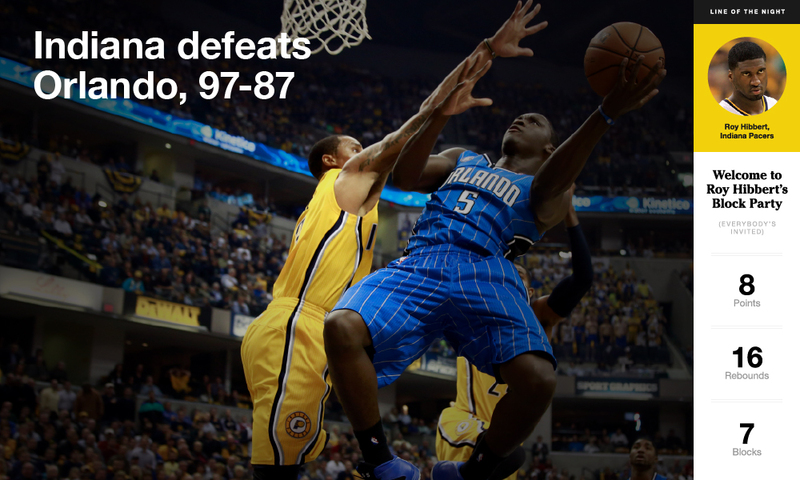 Roy Hibbert and Paul George led the Pacers to an opening night victory over the Orlando Magic. With Paul George leading the Pacers’ offense with 24 points and Hibbert’s 7 blocks to contribute to the defense, it was an impressive showing by the home team.